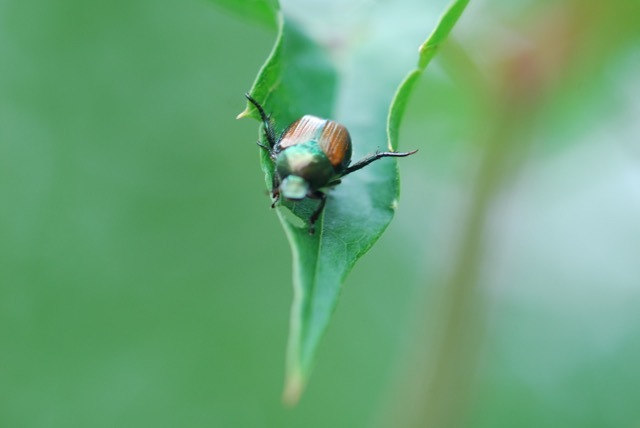 During a recent trip to western New York State, I tried once again to capture a photograph of a Japanese beetle. It should be easy, right? After all, the adult beetles are common, numerous and large. Yet, the photographs always seem to turn out blurry. What is going on? As I followed it down the leaf, it stuck its hind leg out. That's the blurry thing coming out of the abdominal area. 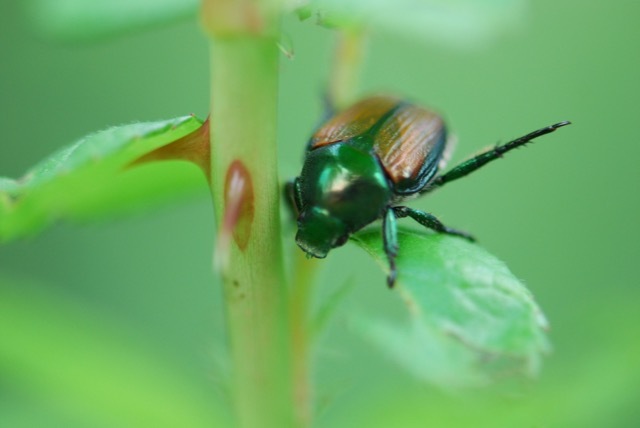 Japanese beetles react to potential predators (and photographers) by sticking their hind legs out. 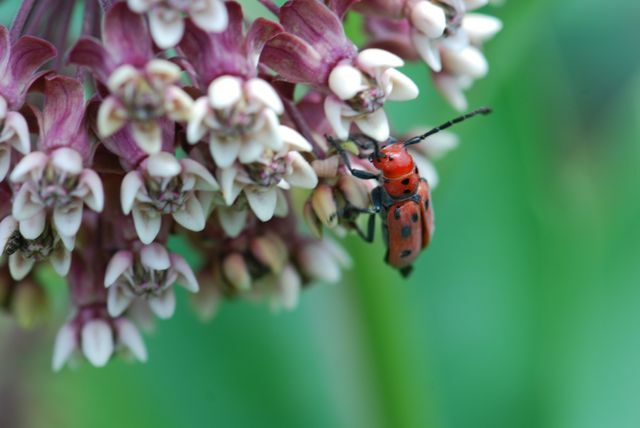 Guess these bugs have found a way to ward off paparazzi with a "keep your distance" pose. Our beetle this week isn't showing off its colors. 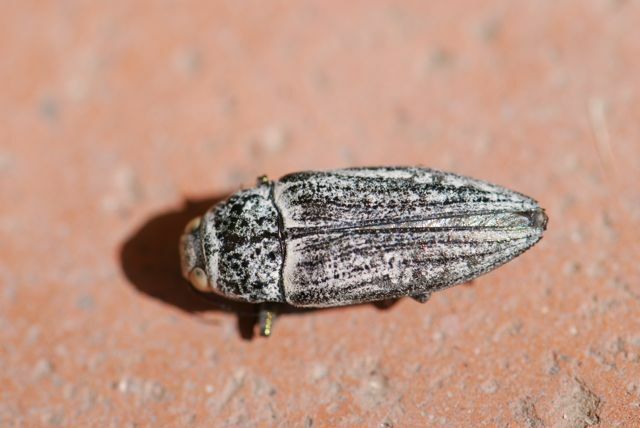 This is a metallic wood-boring beetle, family Buprestidae. 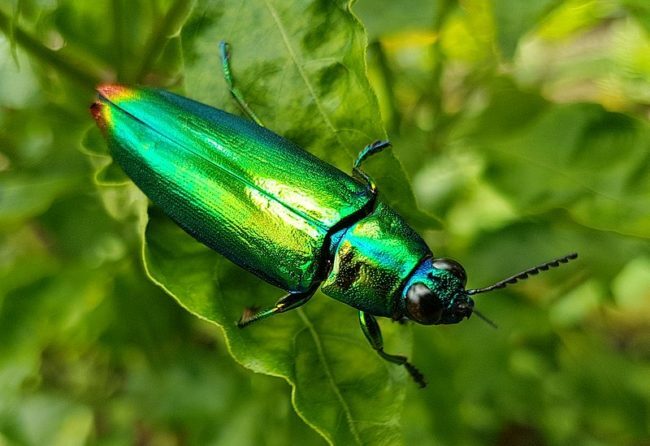 They are sometimes called jewel beetles because many members of the family are brightly-colored and shiny. If you look closely, you might see the one above has some gold/green on the ridges of its hind wings (elytra) and on its legs, but otherwise it is rather dull. 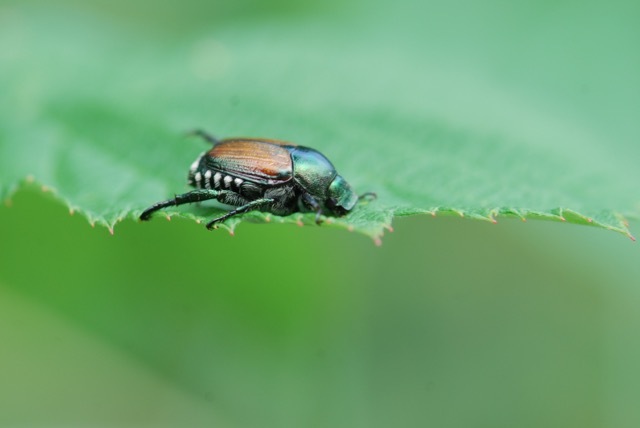 The colors aren't due to pigments in the exoskeleton, but instead the beetles appear metallic or iridescent because the fine texturing of their outer surface scatters light. 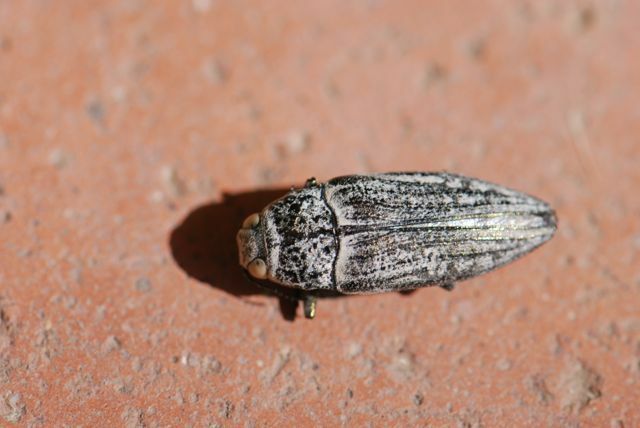 Regardless of their colors, many adult beetles of the family Buprestidae have cylindrical or bullet-shaped bodies. 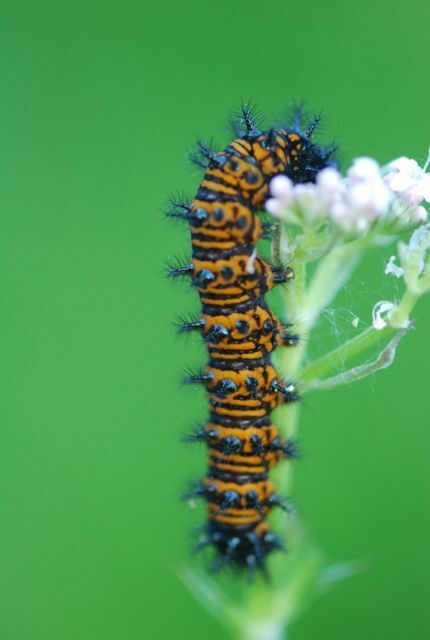 The larvae are grubs that bore through the wood of trees, hence the name "wood-boring." Most prefer to eat injured, dead, or dying trees. 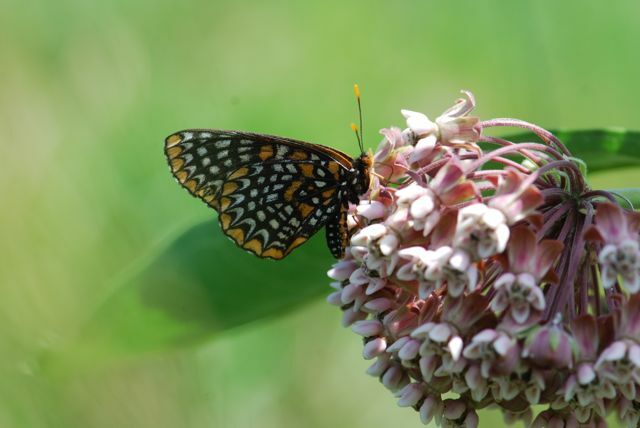 For that reason, people are likely find them in or around fire wood. 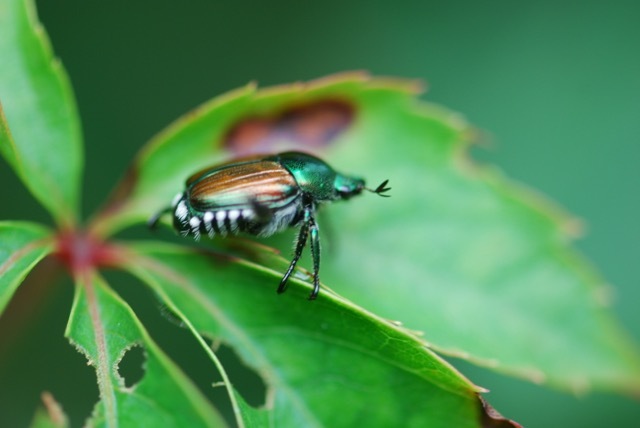 Have you ever found a jewel beetle? 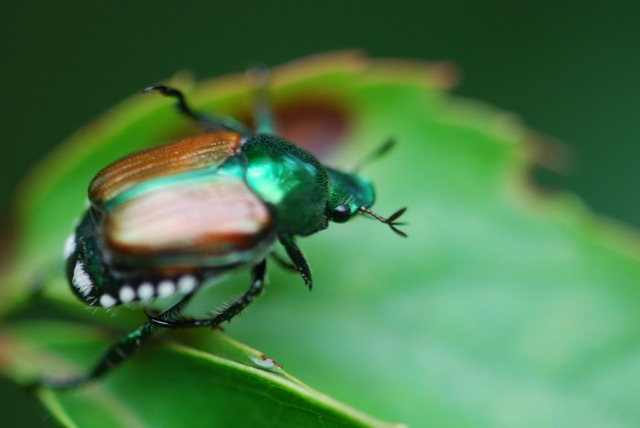 Children want to learn more about beetles? Try the lovely picture book, A Beetle Is Shy by Dianna Hutts Aston and illustrated by the fabulous Sylvia Long. Disclosure: This book was provided by my local library. Also, I am an affiliate with Amazon so I can provide you with cover images and links to more information about books and products. As you probably are aware, if you click through the highlighted title link and purchase a product, I will receive a very small commission, at no extra cost to you. Any proceeds help defray the costs of hosting and maintaining this website.